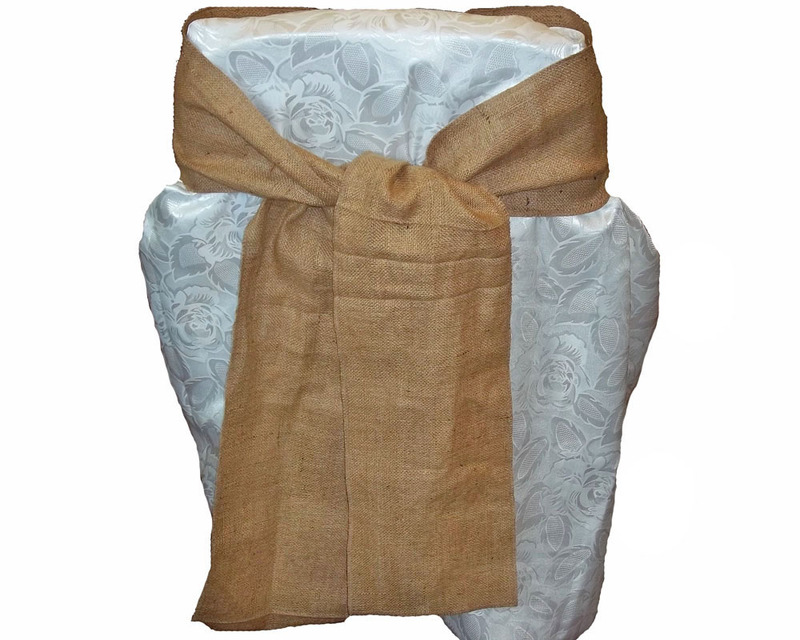 Rustic Weddings using burlap fabric and other chic decor are in style today. 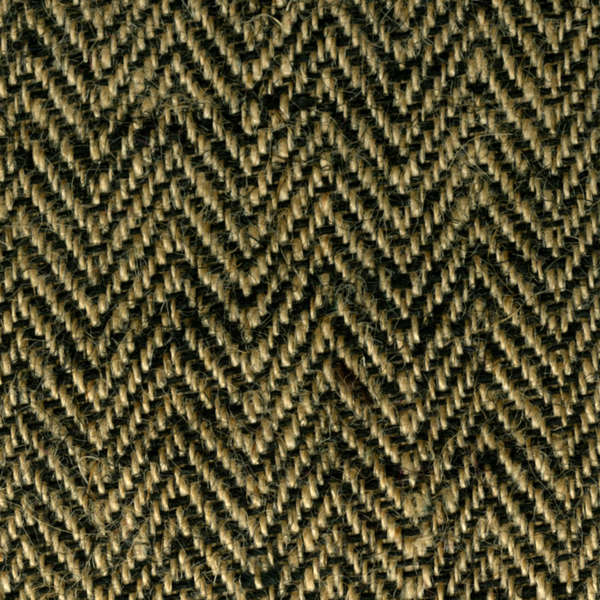 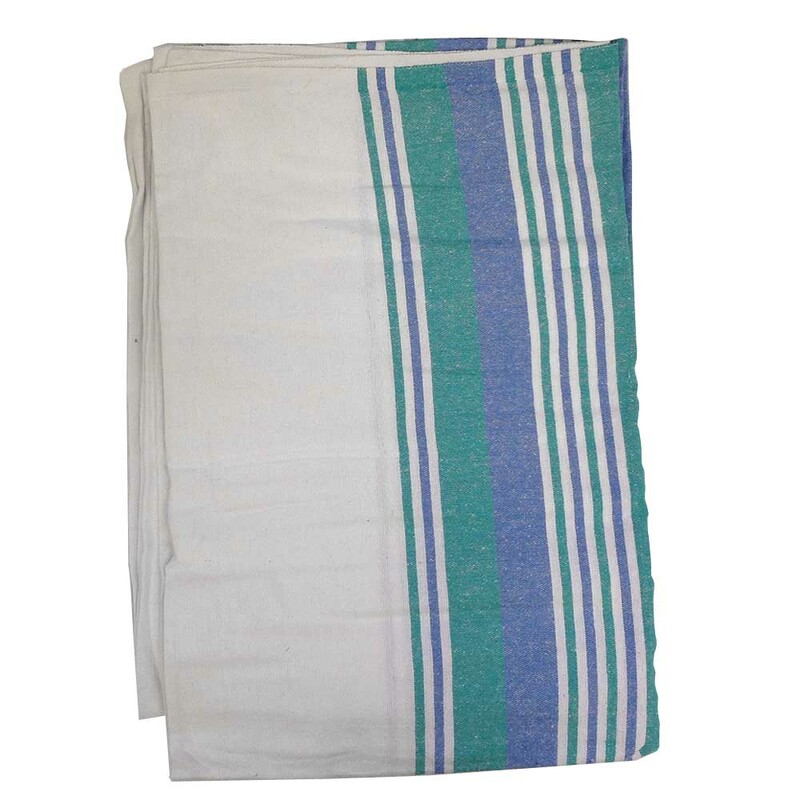 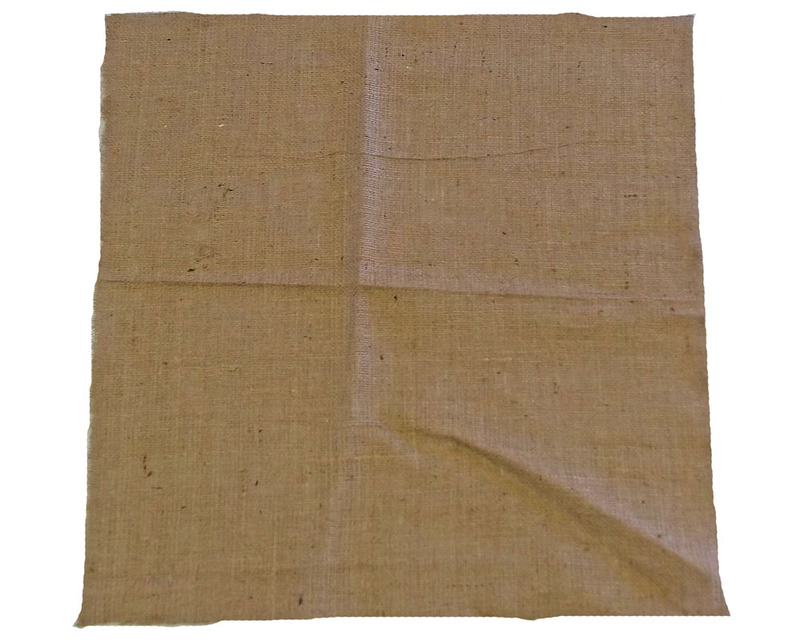 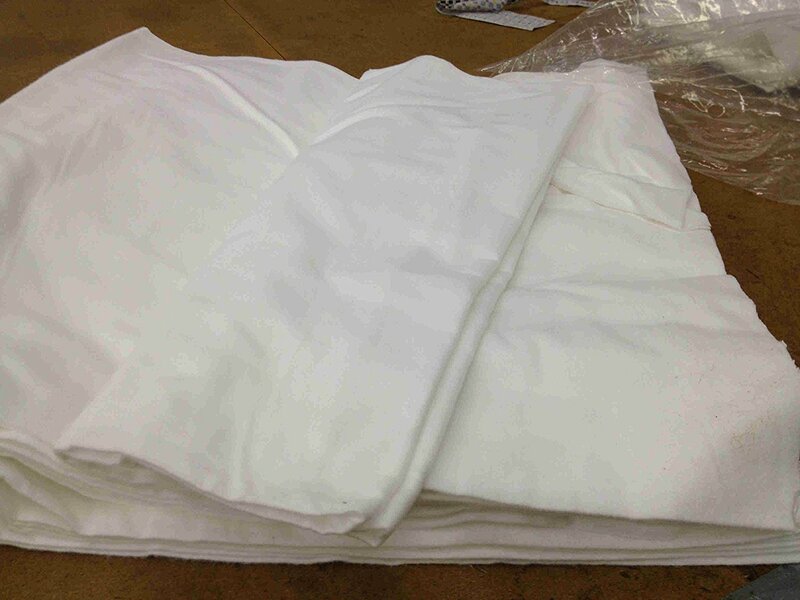 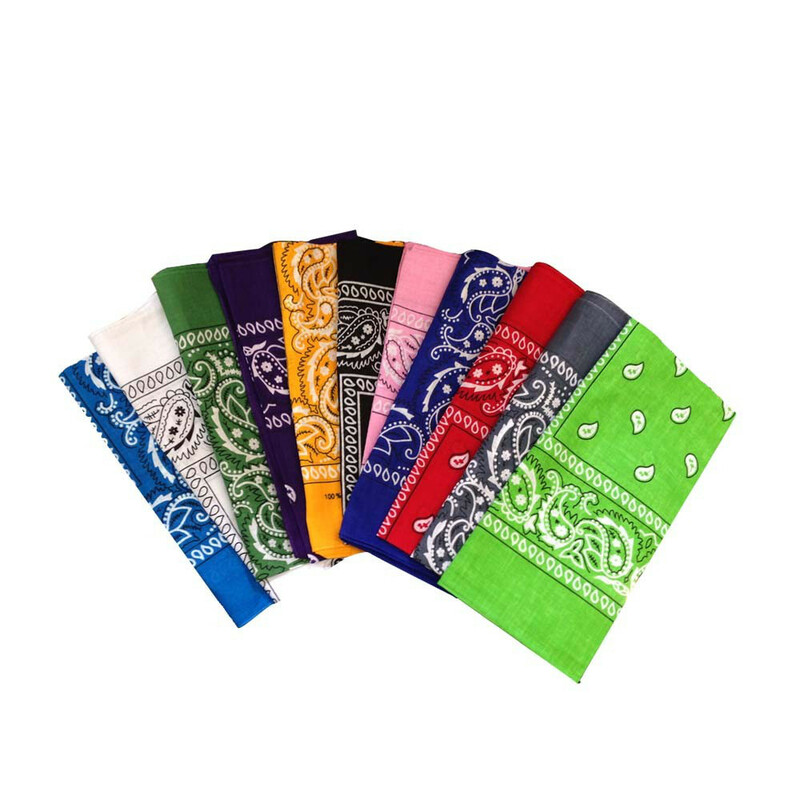 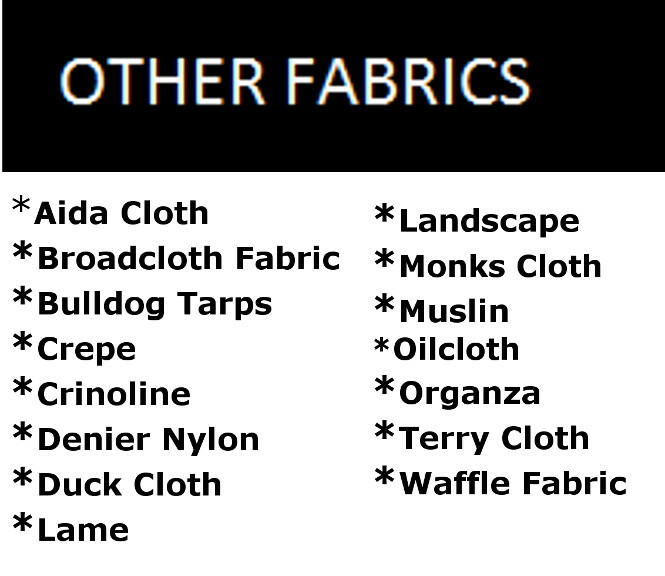 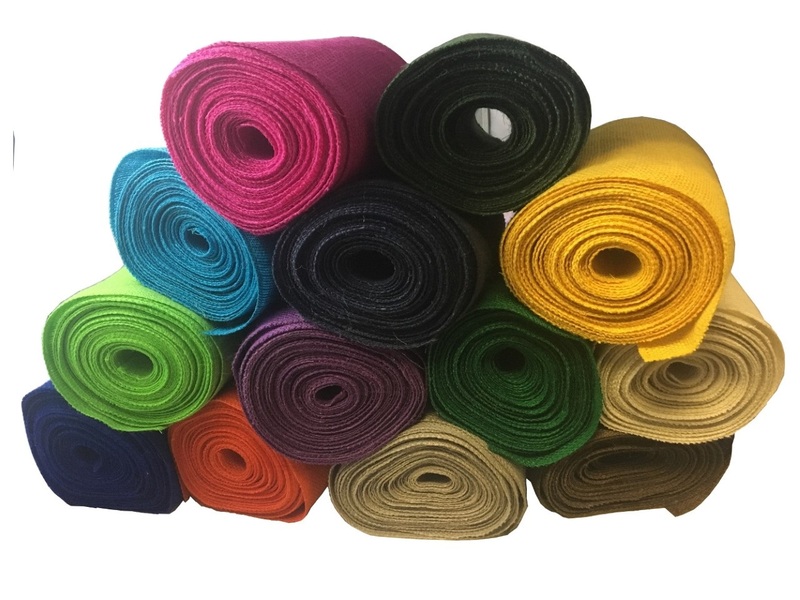 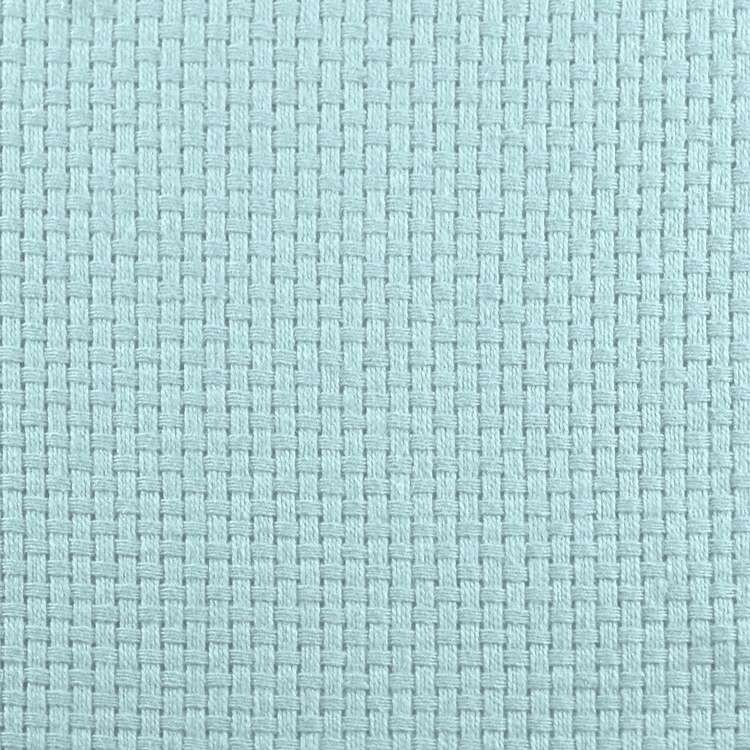 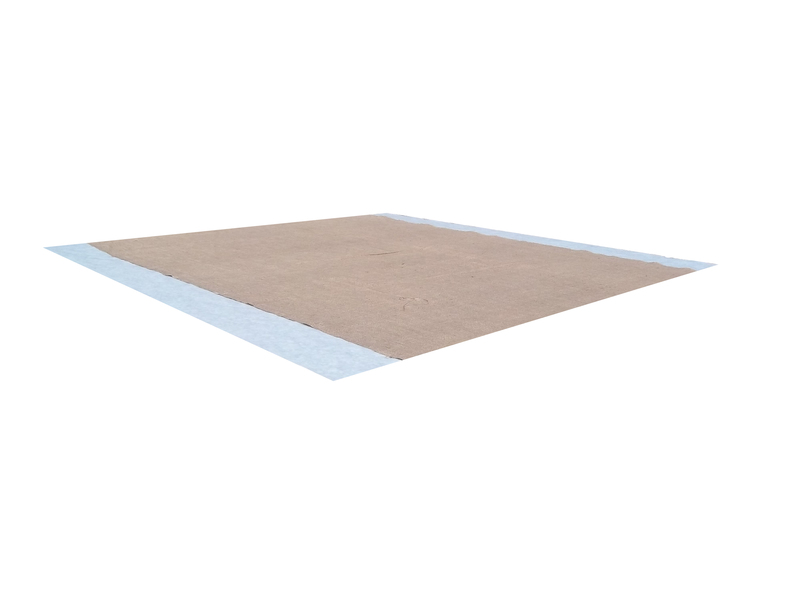 BurlapFabric.com is your one stop shop and we carry the largest selection of items, sizes and styles at the lowest prices on the web. 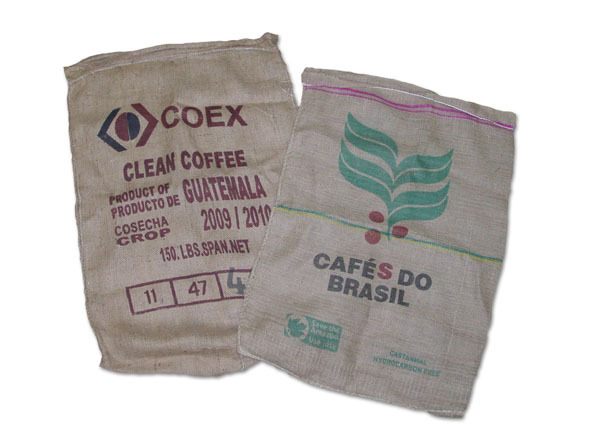 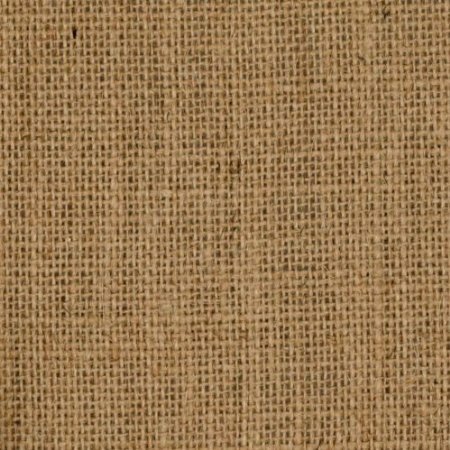 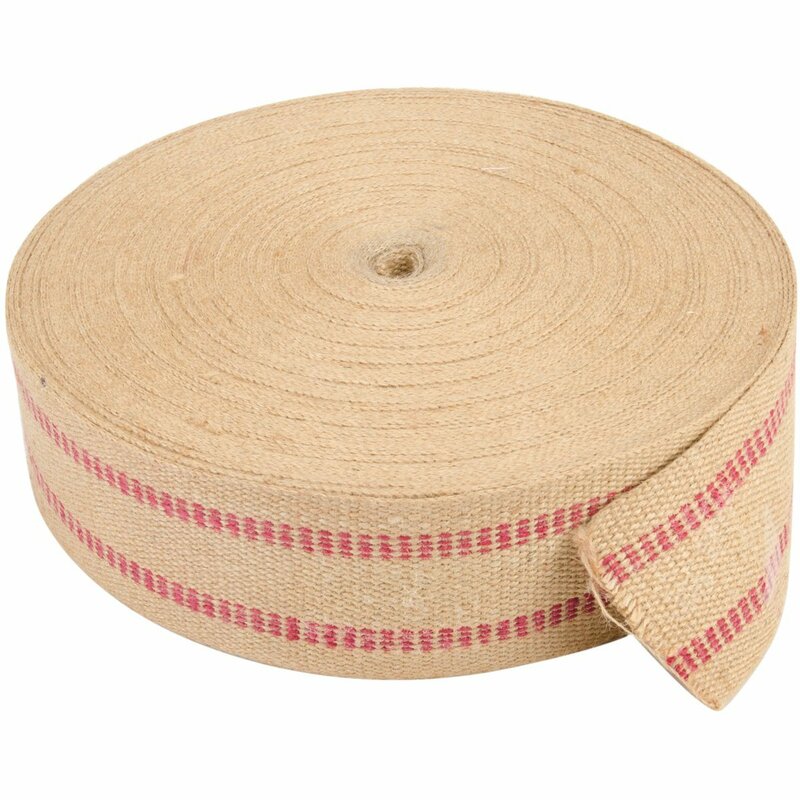 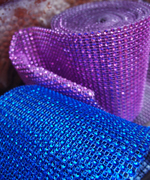 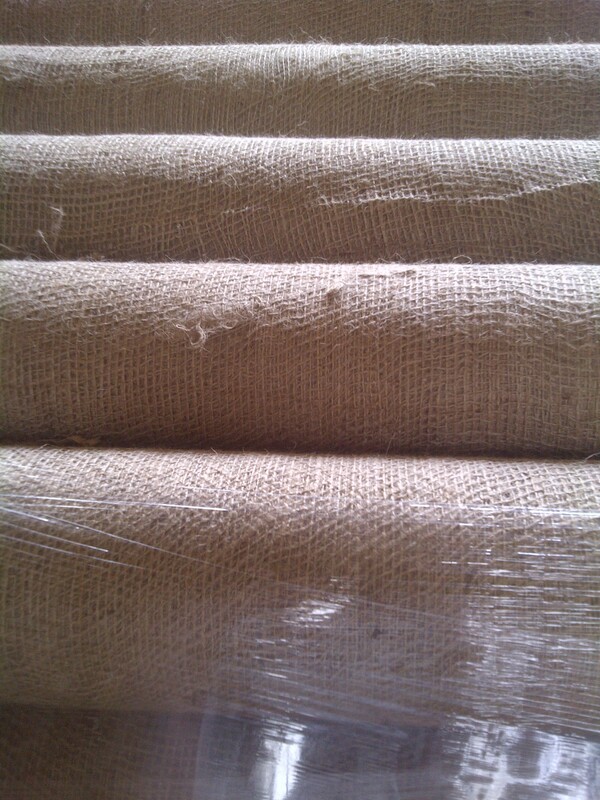 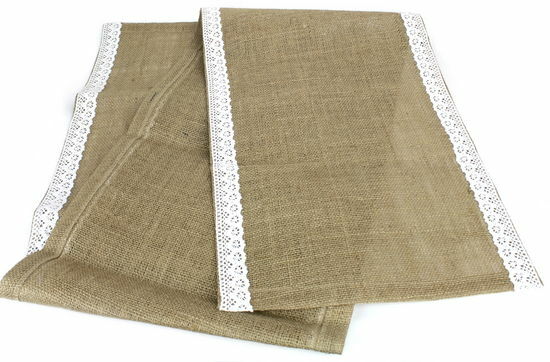 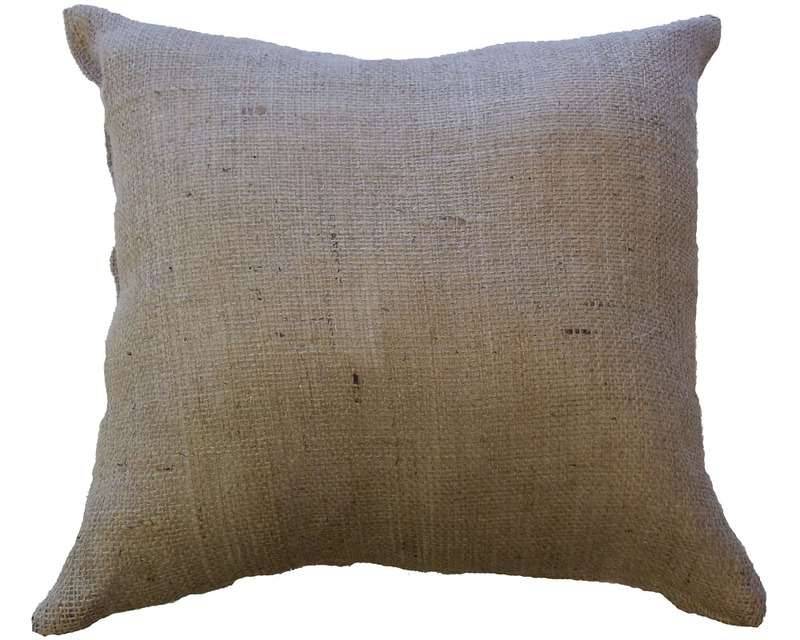 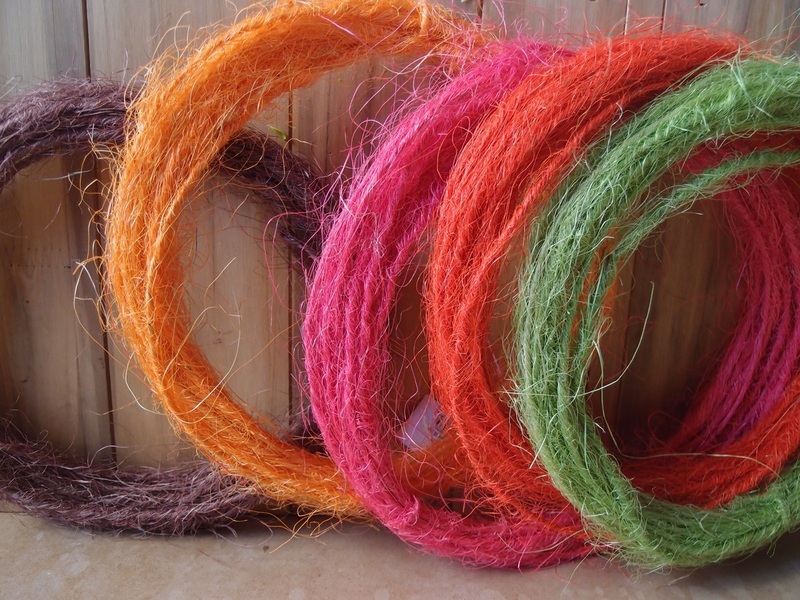 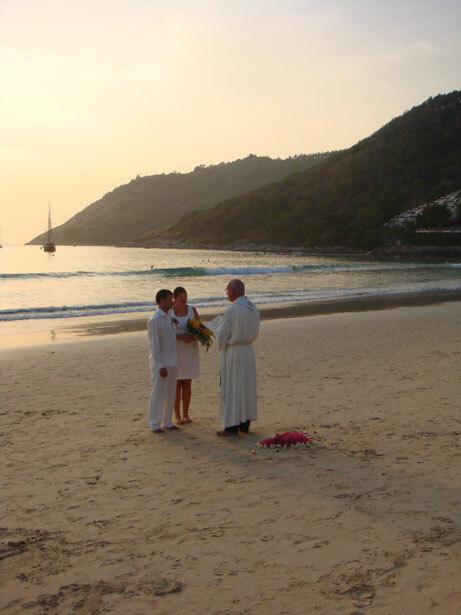 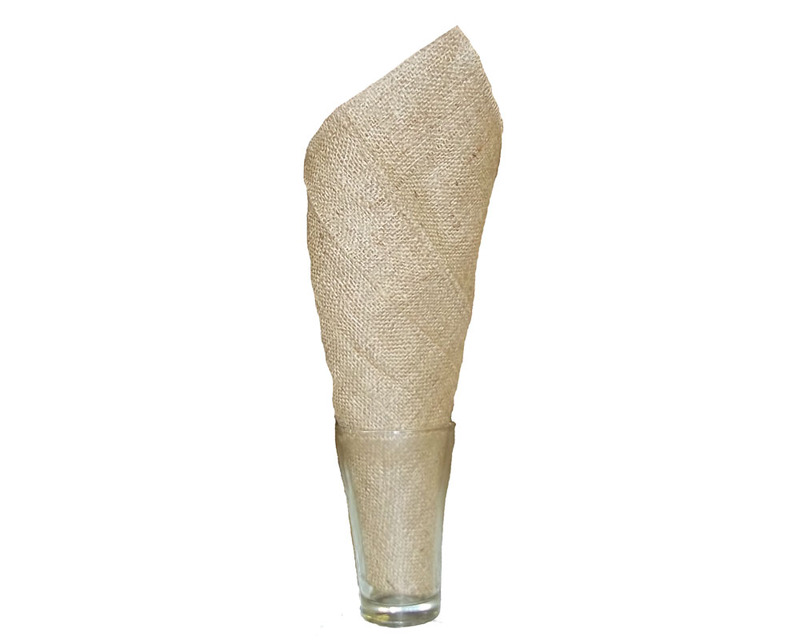 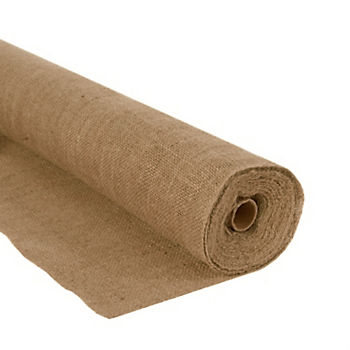 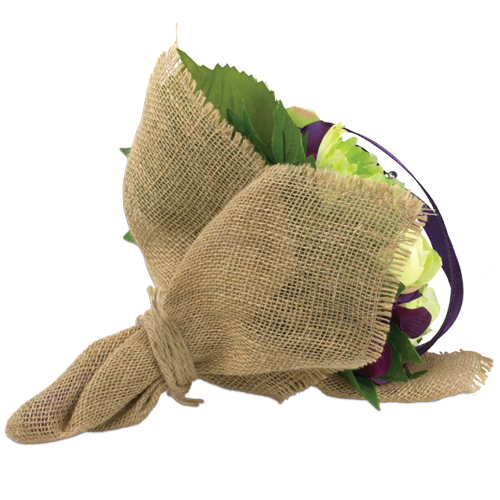 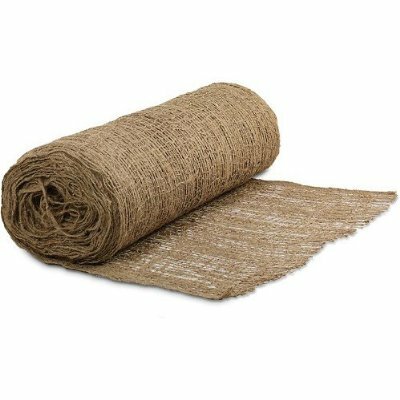 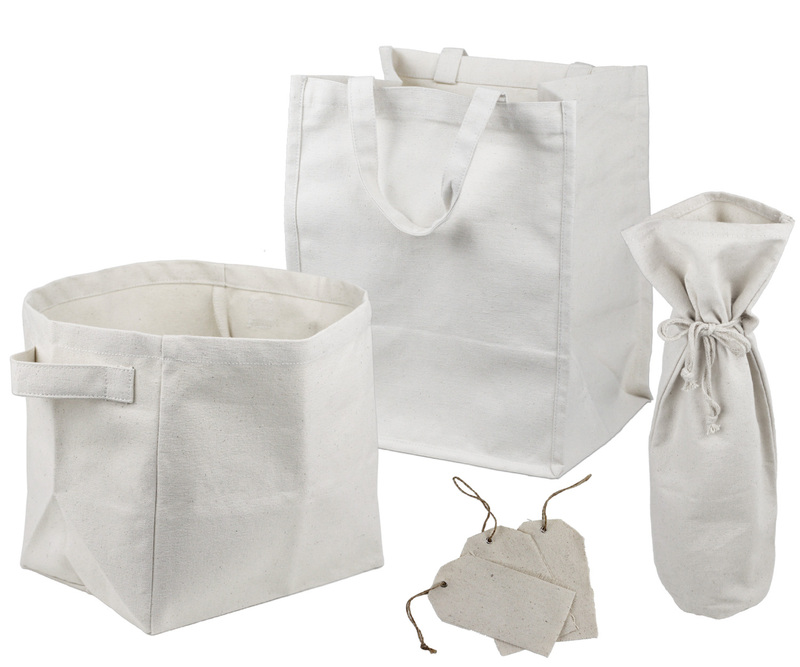 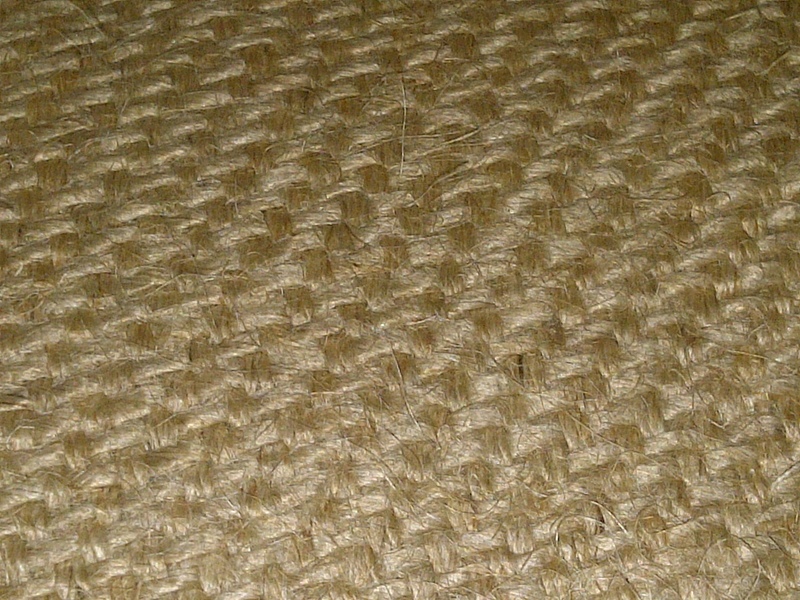 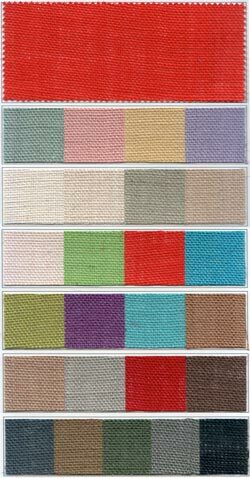 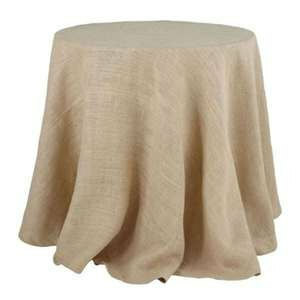 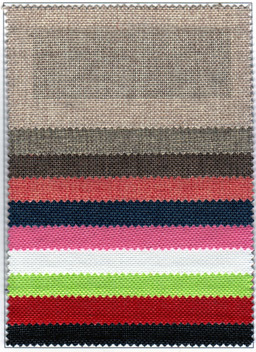 Also known as hessian or jute, it can be found both in its organic, natural color or sanitized and in different colors. 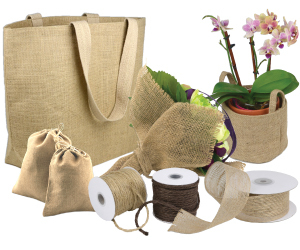 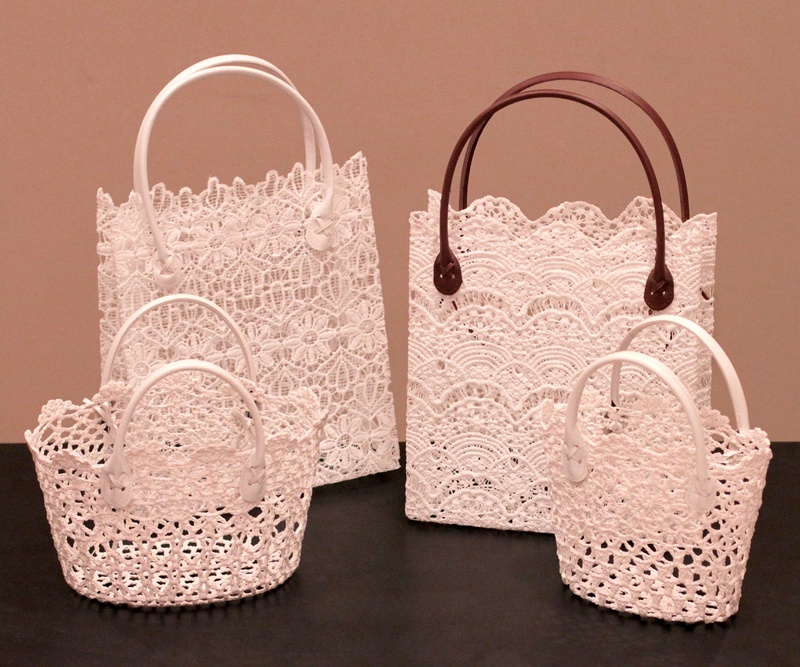 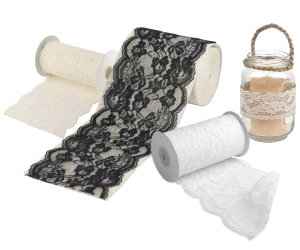 It can be transformed into a myriad of crafted items, such as tote bags, curtains, wedding favors and so much more - We hope our selection is not too intimidating!